Established in 1994, Delamode Romania has grown into one of the leading freight forwarders in Romania. The company operates regular and direct groupage services, part and full loads throughout Europe, international solutions for air and sea freight, as well as contract logistics and warehousing solution. Delamode Romania is a division of the Delamode Group, which employs 428 people and has dedicated freight forwarding offices in Bulgaria, Lithuania, Latvia, Estonia, Serbia, Montenegro, Macedonia, Romania, Moldova and the UK. 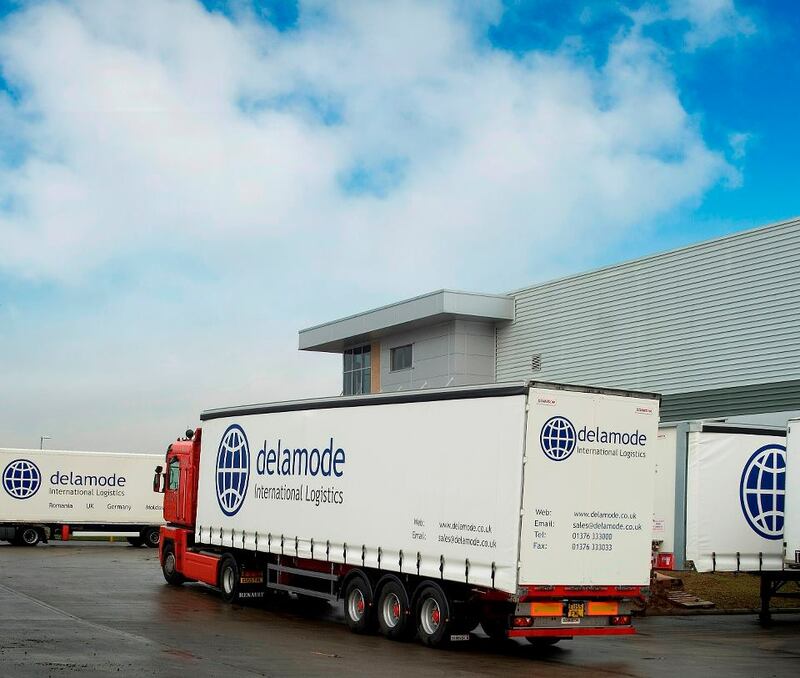 Delamode Romania itself employs over 150 employees and has 8 strategic terminals throughout Romania, located in Bucharest, Otopeni, Constanta port, Sibiu, Timisoara, Oradea, Bacau and Urziceni (fashion garment warehouse), totaling around 15,000 sqm storage and cross docking space. Using these terminals, the company has developed end-to-end supply chain solutions for its customers, covering all transportation and logistics needs. Delamode Romania was the first company to implement a LTL domestic distribution network in Romania. It has since developed one of the most comprehensive national distribution networks that offers an optimised and cost effective nationwide solution for the collection and distribution of freight throughout Romania. Recent achievements like becoming AEO certified in 2014 and it’s a long-term ISO 9001 accreditations have helped the company established trust amongst its customer base. The last 20 years has seen many challenges and changes but Delamode Romanian has overcome these and positioned itself as a transport and logistics provider of choice in Romania. This has been achieved through its core value of customer satisfaction and striving to continuously maximize its service level and offering a unique and valuable customer experience.